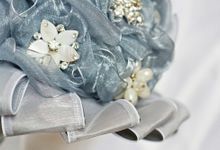 The brooch bouquets last forever, they never fade, they keep the memories! 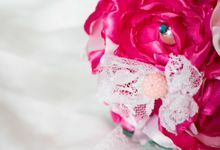 The personal relation to the cleint. 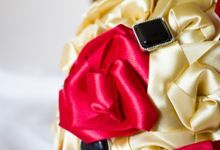 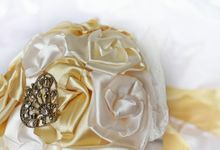 The posoobility to order a personalized individual brooch bouquet. 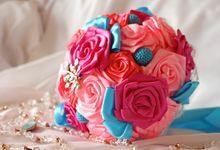 The new alternative of the natural flowers. 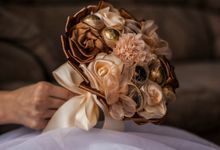 The idea to keep the nature by not buying natural flowers and throwing them away on the next day. 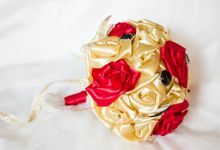 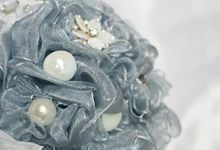 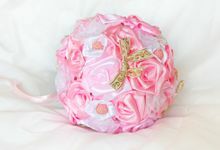 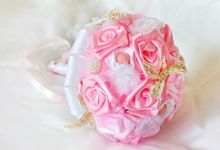 We are the first vendor offering bridal brooch bouquets in Bridestory. 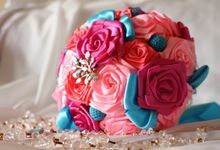 1 mounth would be great, but minimum 1 week before the wedding. 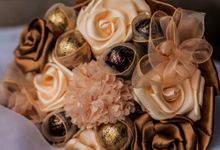 Marini Bouquets is a boutique store for the new alternative of the natural flowers. 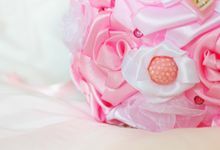 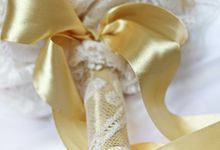 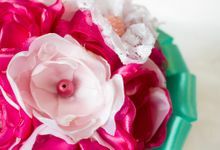 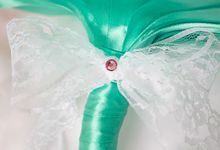 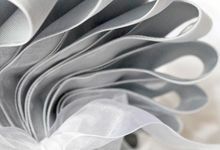 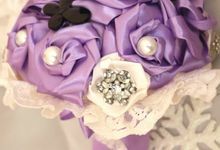 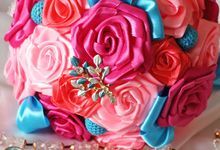 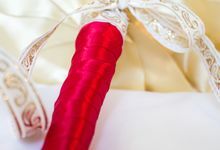 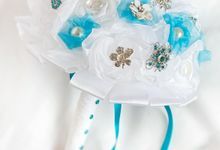 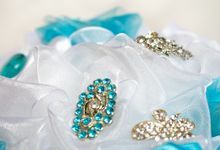 Our bride bouquets ar made from satin, lace, brooches and will last forever. 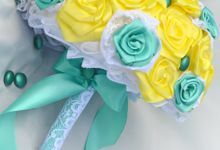 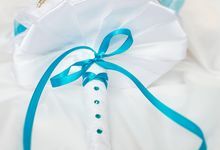 They will stay as fresh as at the day of your wedding, birthday party, bridal shower, anniversary, St. Valentin's Day and keep the memory for the special moment. 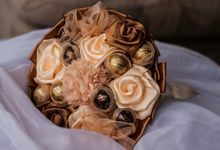 They are the perfect gift for people, who think ecological and don't want the spend money on flowers, they will throw in the trash the next day. 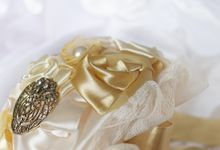 Keep the special moment!